We buy houses in Northern Kentucky companies – are they credible? 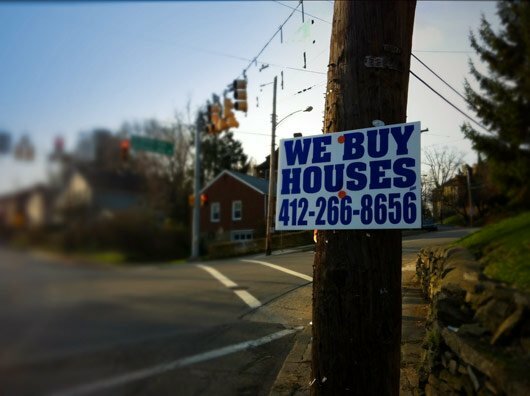 If you’ve been driving around in Northern Kentucky and Cincinnati, chances are you’ve seen some billboards advertising companies that buy houses. Often times they say things like “We Buy Northern Kentucky Houses!” or “Cash For Your House”. Are these “we buy houses in Northern Kentucky companies” credible? Creating local jobs. We hire plumbers, contractors, electricians, brokers, title reps, loan officers, administrators and many other folks along the way. The average real estate transaction involves 86 people from start to finish. Our investments help create real jobs for people around Northern Kentucky in cities like Newport, Bellevue, Erlanger, Florence, Cold Spring, Alexandria, Covington, Fort Thomas, Fort Wright and other NKY communities. Increasing the value of Northern Kentucky neighborhoods. When we improve a house, we’re helping to increase the value of the entire community. We often repair abandoned and neglected houses, turning them into beautiful homes for families. That activity strengthens Northern Kentucky and Cincinnati. Pressuring you into a fast closing – If a house buyer tries to pressure you into selling your house and says that you have to make the decision today, be leery. Most reputable house buying services will make you and offer and that offer will be on the table for at least 2-7 days (minimum) for you to make a decision. The reason reputable house buying services like ours at We Buy NKY Houses do place deadlines on our offers is because the market changes and values can change week to week depending on other sales in the area. Also… we buy multiple houses a month and when we make you an offer we’re assuring you that the cash to purchase your house is ready and we’ll reserve that cash for several days so if you do want to sell your house, we can close on your schedule. If you feel the offer isn’t a fit for you, then we’ll assign those funds to help another seller with their home sale. 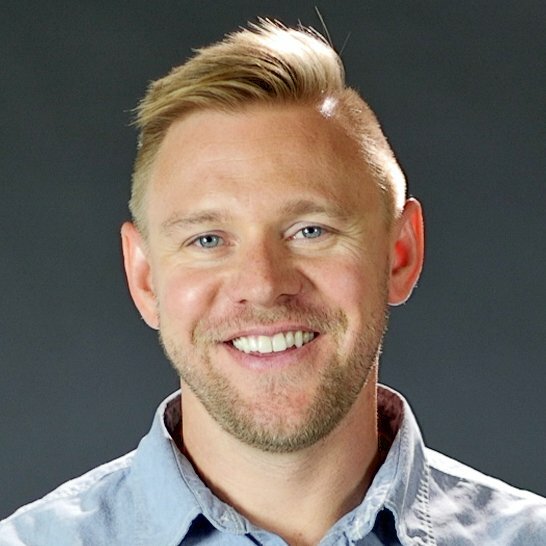 True investors who run honest and ethical Northern Kentucky house buying services, however, are building long-term businesses based on relationships and community development. So when you’re looking at one of the “we buy houses in Northern Kentucky companies“… never be afraid to ask questions!